Cats of Transnistria are Tuomas Alatalo and Henna Emilia Hietamaki. The Helsinki, Finland duo makes dark and dreamy atmospheric pop. Their debut record, an EP titled Away for Helsinki label Soliti Music, was released in January. The band's multi-faceted compositions balance experimental and gentle elements that easily hold the listener's interest. I highly recommend that you stream all four songs of the EP at the Bandcamp link below. But first watch the enchanting video for EP track "The Departure". Generally, I like my music with lyrics. That doesn't mean I study the lyrics, or even can distinguish all of the words. But I am accustomed to listening to pop music with lyrics, and I don't actively seek out instrumentals (for this discussion, I am excluding techno and dub reggae). But today I received a lesson about the dangers of being too rigid, because I almost overlooked A Sudden Burst of Colour. In fact, if it hadn't been of the eye-catching name of the band, I probably wouldn't have listened at all. It would have been my loss, and, if you rely on me for recommendations in new music, your loss as well. 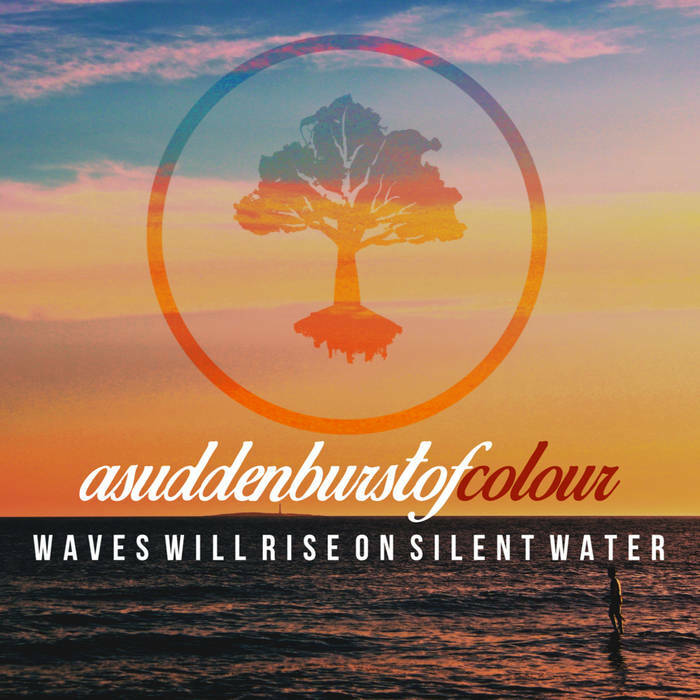 This four piece from Motherwell, Scotland has crafted a soaring, engaging, multi-layered kaleidoscope of sounds titled Waves Will Rise On Silent Water. Just four songs (albeit with a 25:30 running time), but I suggest that it will be one of the more thrilling musical journeys you have experienced in a while. 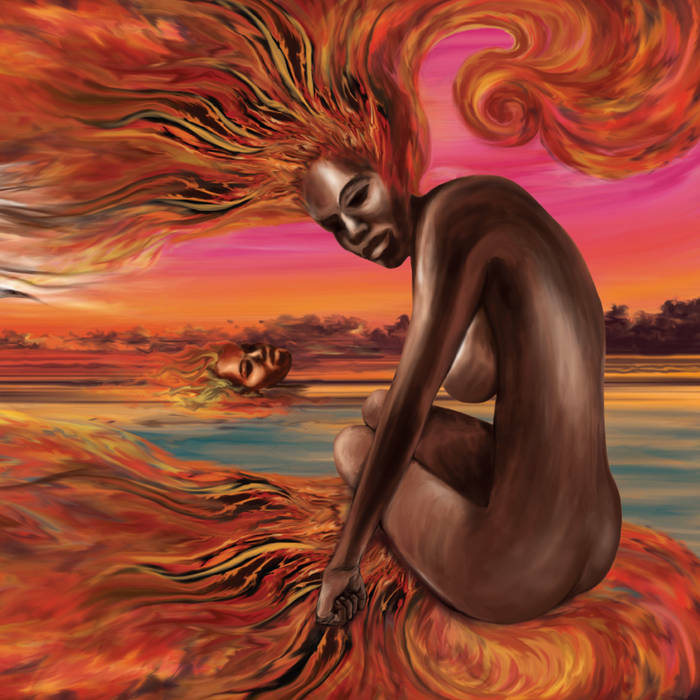 Evocative and intricate, it had me captivated from start to finish. I've provided a couple of tracks below, but you can stream and buy the entire EP at the Bandcamp link below. A Sudden Burst of Colour are Luke Duncan (guitar), Callum Brand (guitar), Liam Shaw (drums), and Calum Farquharson (bass). Great Peacock is growing up quite nicely, thank you very much. Wielding a razor sharp heart-on-our sleeve brand of songwriting to create pop anthems with southern rock and folk accents, Making Ghosts builds impressively on the band's debut EP to present listeners with a gem that ticks all of the right boxes. The harmonies are gorgeous and the melodies instantly memorable. The guitars adeptly shift between crunchy indie rock, country-fried folk and summery tropical pop, with every note perfectly placed. But most of all, the duo's songwriting skills here are razor sharp. These songs manage to feel both fresh and like comfortable old friends. Yes, Blount Floyd and Andrew Nelson are southern born and bred, living in Nashville, but this northern lad finds it easy to connect with these heartfelt tunes. And I think connection is a major theme with, and behind, Making Ghosts. Blount and Andrew are telling us stories of their lives and community, and doing it in a manner to which we can relate, and with a delivery that makes us want to hear it again. The songs are vivid and widescreen, and not tethered to any genre. 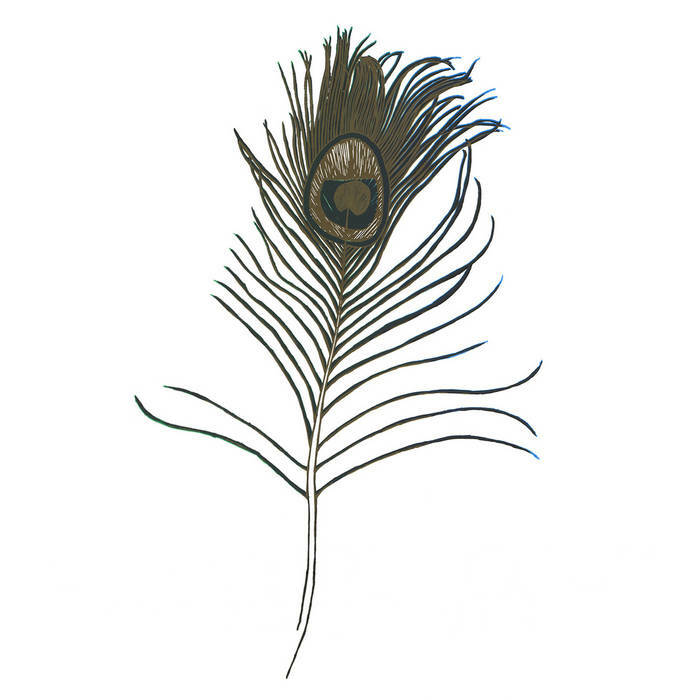 Whether you are in the front row, the back row, or at home with headphones on, you are part of Great Peacock's world when you listen to this album. Honestly, just listening to them makes me feel good about being alive. Choosing songs to illustrate the album proved to be exceptionally difficult. I listened to the album again while writing this post, and realized that I was inserting over half the songs, and regretting the omission of the songs I hadn't chosen. Ultimately, I exercised some restraint, but I'm not happy about it. 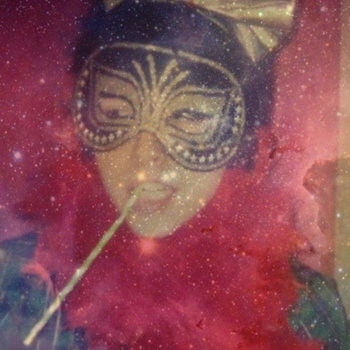 So I encourage you to go to the Bandcamp page linked below and play the entire album. Great Peacock is, in addition to Blount and Andrew, Nick Recio, Ben Cunningham, and Clay Houle. Making Ghosts is out now via This Is American Music. It is available in CD and deluxe vinyl formats and as a digital download (see the Bandcamp link for ordering information). In our tireless search for good sounds in popular music, we find ourselves in Singapore, grooving on the self-titled album from Cheating Sounds. Roots rock, blues, and a touch of country twang blend together in a spicy helping of musical comfort food. The band draws on additional performers for strings, horns and additional percussion, and secured the production services of Los Angeles-based Manny Nieto for Cheating Sounds, who was flown into Singapore over the course of two years to help shape this self-funded labor of love. Cheating Sons follows the band's previous LP by four years, but care, dedication and sacrifice is evident in the quality of the result. The songs benefit from an intricacy of structure and precision in performance all too rare in popular music. Perhaps I'm a pushover, but for the most part I was sold on the album by the opening track, "Courage, Courage", which I played several times before continuing. Each succeeding song increased my appreciation until the penultimate offering of Roy Orbison-style wonderfulness, "Honeymoon". At that point there could be no doubt. I pulled on my boots, stood up and sang along (my apologies to my wife; my apologies to my dog). What a lovely album! If I have the players right, Cheating Sons are Lazarus Wang Renyi (vocals, rhythm guitar, harmonica, lyricist), Leong Chee Shan (lead guitar), Donovan Loh (bass, mandolin, banjo, ukulele, lap steel and slide guitar) and Andy Liew (drums and percussion). Additional contributions were made by Teoh Ying Da (trumpet), Joel Lee (sax), Joy Loh (violin), Kaitlin Wolfberg (violin), Natalie Soh (violin), Koh Zhong Ren (cello), Kevin Mthews (piano & keys), Fredo Ortiz (percussion), Rachael Teo (backing vocals), Narelle Kheng (backing vocals), Lee Yinqi (backing vocals), and Tok Xue Yi (backing vocals). It is a quiet and overcast Sunday afternoon here, and that calls for careful music selection. Something that delights without needing the volume and pace presented by the soundtracks for my Friday night and Saturday. 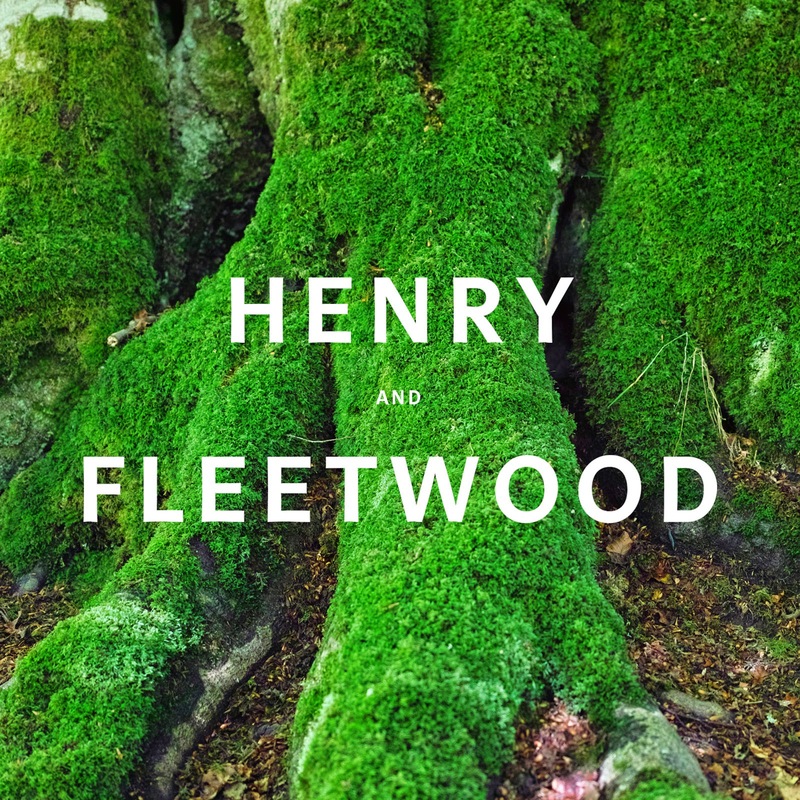 Ah, here is just the thing, a little four-song EP titled On The Forest Floor from Scotland's Henry and Fleetwood. The Scottish duo is comprised of Martin John Henry, singer and guitarist from De Rosa, and Gillian Fleetwood, harpist from State Broadcasters. For this record, both Martin and Gillian sing. Martin also plays bass and guitar, and Gillian provides harp and synth. It seems to me that the focus of the band is creating atmospheric music comprised of textures of sound. And their music has an impressive ability to evoke emotions from simple melodies and understated vocals. If one were to compare it to paintings, this EP is more of a set of pastoral landscapes than portraits or urban scenes. But they are richly colored and satisfyingly detailed. One rarely knows what brings artists from different bands and genres together, but listeners can be very happy with this pleasing combination. On the Forest Floor is out now via Olive Grove Records. If it strikes your fancy, you can order the CD or buy the digital download at the Bandcamp link below. Note that Henry & Fleetwood intend to release a full album in the future.